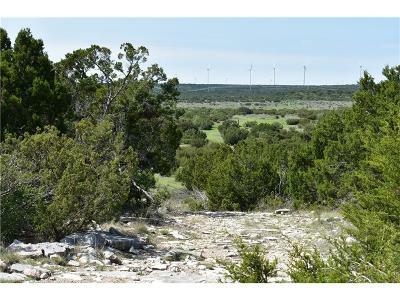 Beautiful recreational property just minutes south of Abilene. Amazing views of the surrounding hills and a beautiful drop off point at the northwest corner of the property. Mostly thick brush with elevation changes on the north side. One water well approximately 150' deep drawing from the Edwards Aquifer. Currently leased for hunting, deer, turkeys, pigs, and quail in this area. There is also as a grazing lease for cattle in place. Good native grass throughout the property. Fenced with mostly net wire, the remainder being 5-6 strand barbed wire. Don't miss this opportunity to own your own Texas Ranch.